LONDON, ON. — The buzz surrounding Michael McNiven began when he attended the Montreal Canadiens 2015 rookie camp as a free agent. McNiven has all the tools to be the prototypical NHL goaltender but was seen as raw and a long-term project. Coming into camp, there were few expectations from the undrafted OHL goaltender (ranked 21st among North American goalies) who had only appeared in 24 regular season games. The 6-foot-2-inch, 220 pound athletic goaltender played with an aggressive style and displayed a solid glove hand. 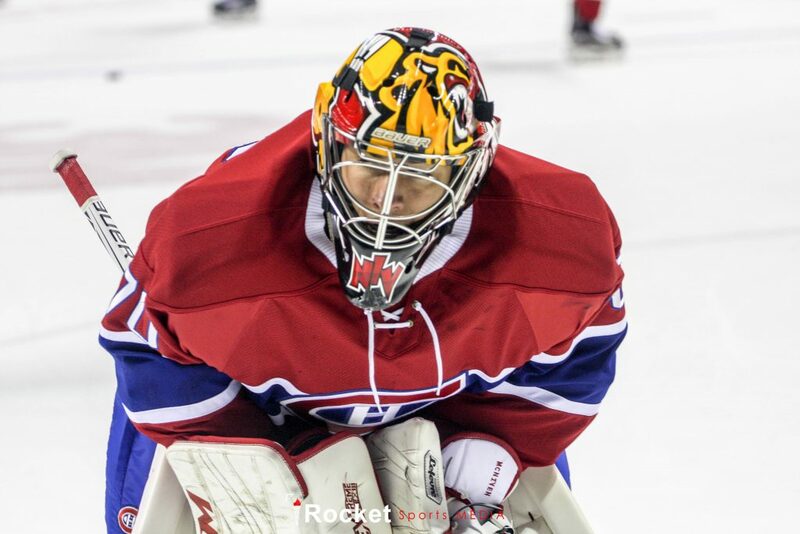 In my opinion, McNiven was the star of the show outplaying the Canadiens top goaltending prospect, Zach Fucale. His showing earned him a three-year entry-level contract with Montreal. Expectations were higher coming into the following season as he became the starting goalie for the Owen Sound Attack. However, his numbers slipped playing 53 games with a 2.94 goals against average (GAA) and a .902 save percentage (Sv%.) The Attack fell in five games to the Memorial Cup winning London Knights. During their cup run, McNiven was the lone goaltender to defeat the Knights. You could call last year a sophomore jinx. The Attack last season were a very young and inexperienced team that stressed defence and rarely had an offensive explosion. That said, I would point to the fact that McNiven went from a backup appearing in 24 games to a starter that appeared in 53 of the Attack’s 68 games last season. Building on his playoff performance from last season, McNiven has been one of the top goaltenders in the CHL this season with a 13-5-1 record, a 2.29 GAA and a .920 SV%. The core of the Owen Sound team has remained the same which has been beneficial to McNiven. He has returned to his aggressive style of goaltending, challenging shooters and improving his rebound control. His outstanding play with the Attack this year put him on the Team Canada radar. However, it was McNiven’s 25-save performance in the OHL’s 5-2 win over Russia in the CIBC SuperSeries last month that earned him an invitation to the World Junior Championship selection camp. McNiven is one of three goaltenders that were invited to the camp in Blainville, Quebec from December 11-14. Two outstanding WHL goaltenders, Carter Hart and Connor Ingram, also received an invitation. Team Canada will only take two goaltenders into the tournament and have a third goalie on standby in case of an injury. With his performance and confidence level at an all-time high this season, there is no doubt in my mind that McNiven will be one of two goaltenders on Team Canada this December. 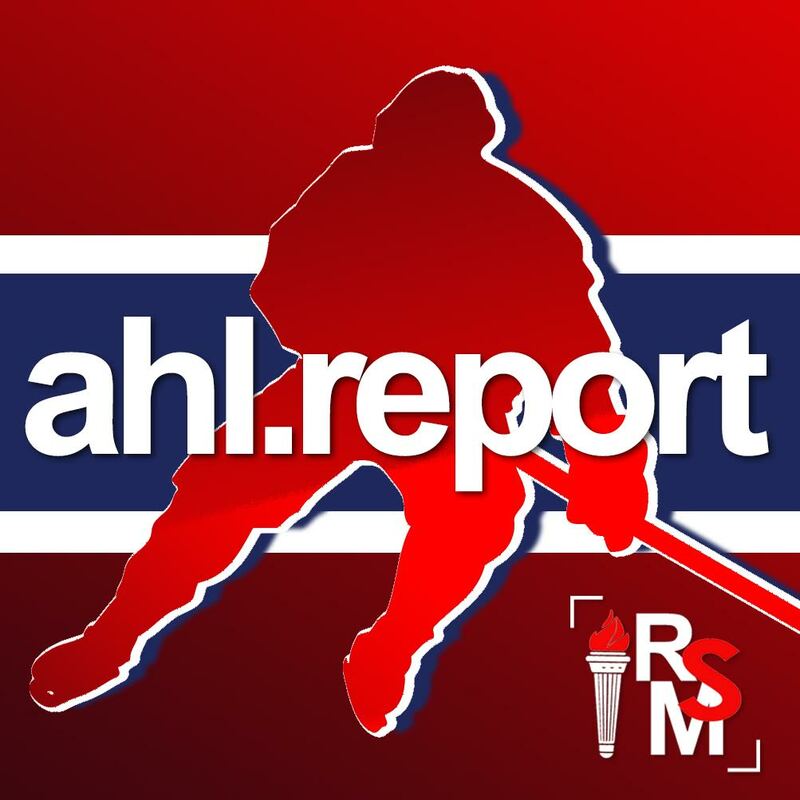 With the progression of the talent that Montreal has at the goaltending position, expect McNiven to split time at the AHL level next season with Charlie Lindgren or a veteran goaltender. In either case, he will be able to learn and improve his game as he moves to the professional level.